Some people say the situations life presents dictate what kind of life you will have. Others maintain it’s the way you react to life’s challenges and opportunities that determines your satisfaction in life. I certainly believe that the latter is true. Next week, Magenta Financial Planning will start to trade. This is a big deal for me and very exciting! It’s been a while in the making, a lot of hard work and a significant learning curve – but now it’s all becoming a reality and that really is very satisfying. When Julie Lord (my business partner) approached me with this opportunity, I was nervous and wasn’t sure if I was ready for it. I have never had major aspirations to run my own business and was worried about taking on the responsibility and risk. But as I thought about it more, and discussed it with my friends and family, I knew that this was a challenge worth accepting – that this opportunity had the power to significantly change my life – making me happier, both in the short and long term. I’ve worked closely with Julie for some years and we have our ups and downs, like you do in any relationship (friends / family / colleagues). However, as we have been discussing our plans for Magenta over the past few months – it’s been great to know we are both on the same page for our plans for the business and our futures. The last year has taught me that it’s really important to be happy at work. This has an impact on all your life – your health, wellbeing and relationships. You have more energy for friends, family and yourself, if you are satisfied at work. I’ve always given my all in every job I have had, both for my clients and for the team, but this has historically been associated with long hours, stress, regular tears and backstabbing from other colleagues. I’m still tired at the end of the week, I’m still juggling lots of different roles and I still get frustrated by some things…. But generally I can say that I enjoy most of my days at work now. That’s pretty amazing. I am determined our business will nurture a team that cares about our clients and their dreams, and how we can help them to achieve these. I believe that our team can be truly successful and happy – if we try to consistently be positive about work, health and life in general and treat others how we would want to be treated. 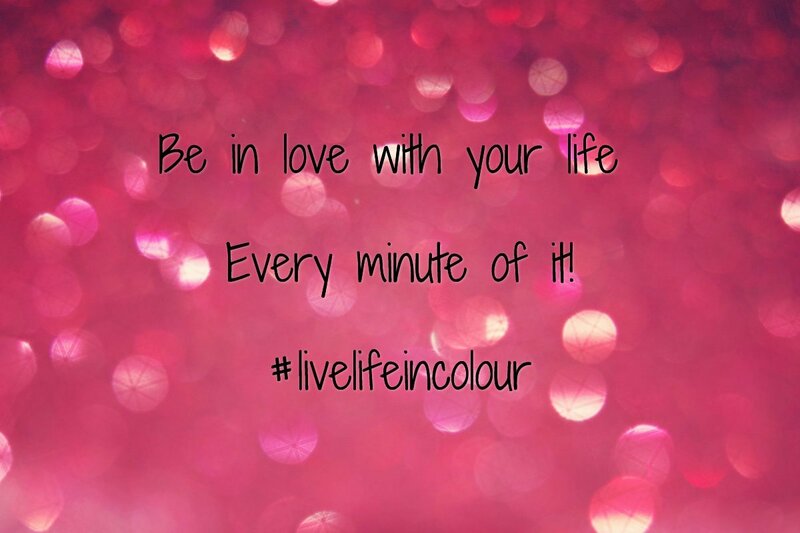 Be in love with your life, every aspect, every minute of it! More news next week and some pictures!